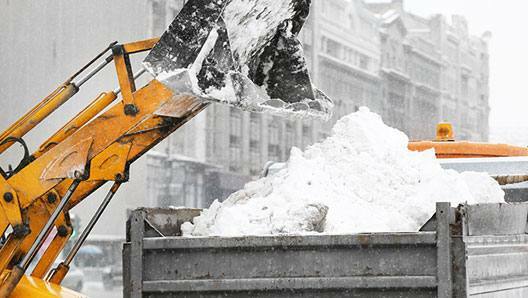 Safety is our priority, we ensure that our customers properties are safe and cleared of snow in a timely fashion. We operate 24 hours a day 7 days a week. Snow can accumulate very quickly in some bad winter storms. This is where ProTouch can help you plan ahead with our snow relocation services. 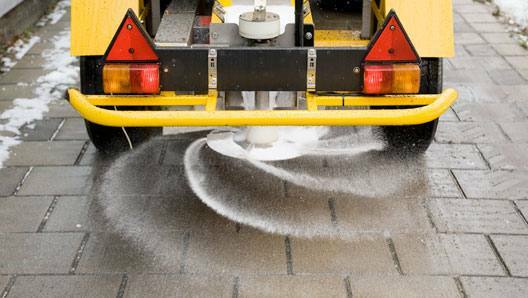 At ProTouch, our salting services create the safest possible conditions for winter driving. Salt is used throughout our service due to it's effectiveness. Since established in 1999, pro touch has been servicing 24 hour operating locations and has proudly been claim free, meaning absolutely no “slip and fall claims”. 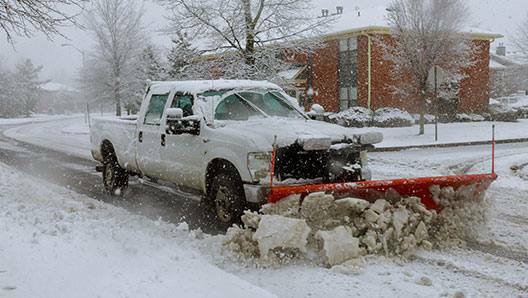 Snow can accumulate very quickly in bad winter storms. This is where ProTouch can help you plan ahead with our snow relocation services. What is snow relocation? 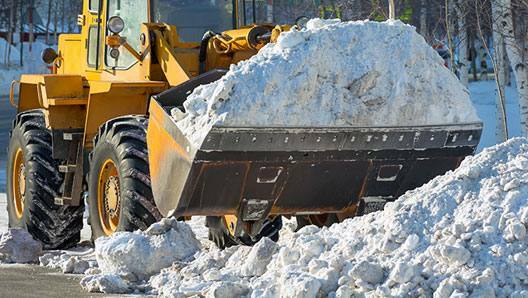 When the designated piles of snow get too high, we relocate the snow piles to another location on your property. This ensures a complete view of your buildings from passing traffic on the roads near by. It also allows for safe driving with clear vision while driving within your lot. If snow is an issue for your property, contact ProTouch today for a free estimate. We'll make sure your property is clear of snow leaving you available to do what you do best; servicing your customers. 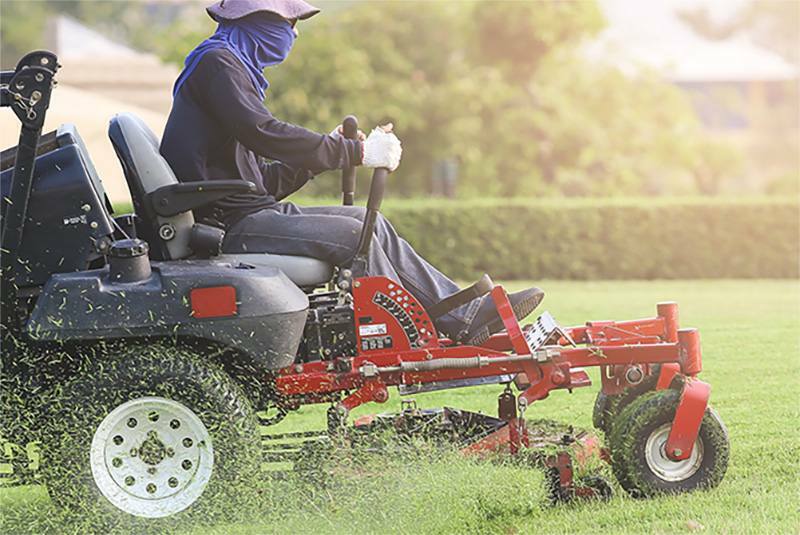 We service Markham, Unionville, Thornhill, Richmond Hill and Scarborough. We will travel all over York Region and the GTA for certain jobs. Ask us if your location fits in our service area. Call us today at 416-876-5296 or complete the form below. © Copyright ProTouch Landscape Inc.